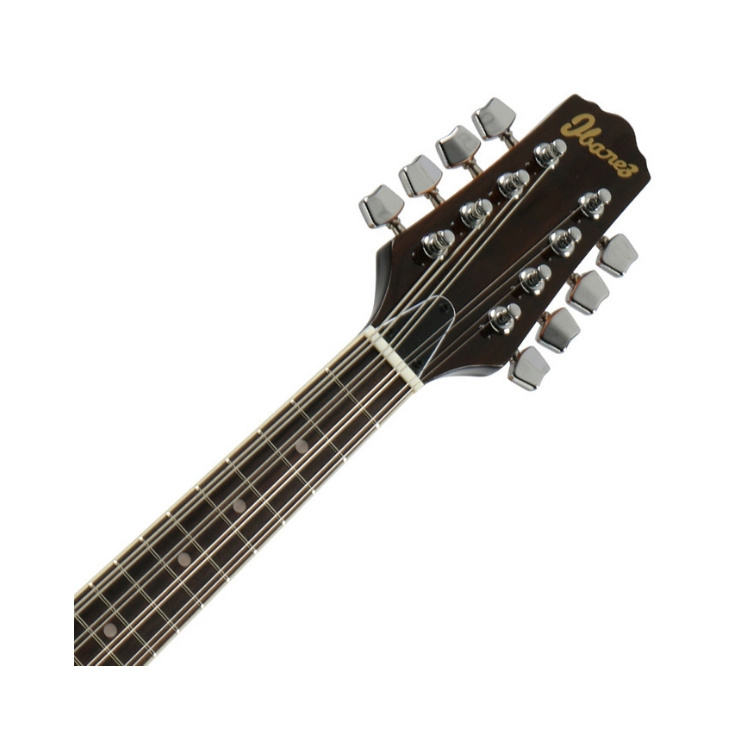 This budget-friendly Ibanez MG510E-BS Mandolin is a great instrument for beginners as well as more advanced players. This budget-friendly Ibanez MG510E-BS Mandolin is a great instrument for beginners as well as more advanced players, and with its option to play amplified, it's ideal for bringing along to a jam session. 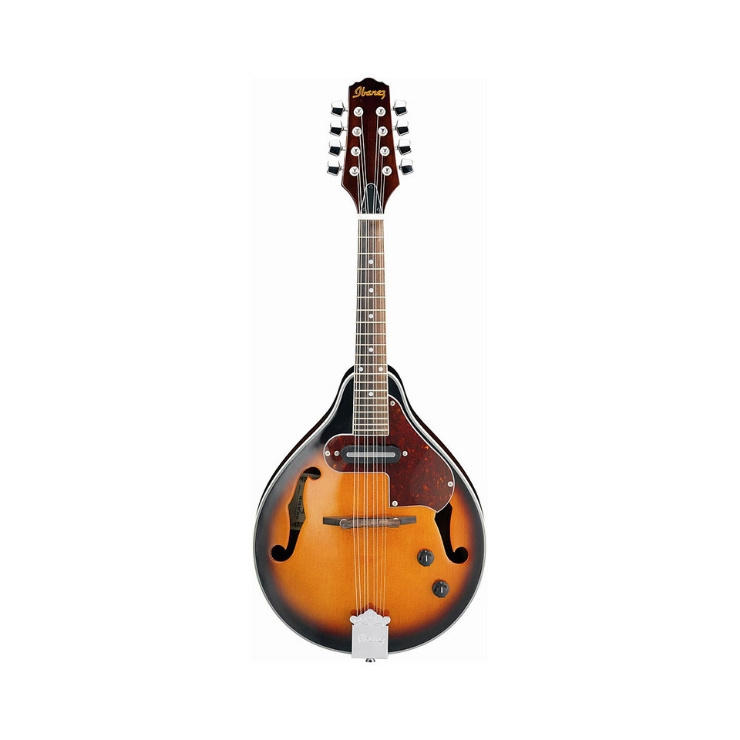 The MG510E-BS, in Brown Sunburst edition, is perfect for rehearsing and enriching your performances and home recordings with a nice mandolin sound! 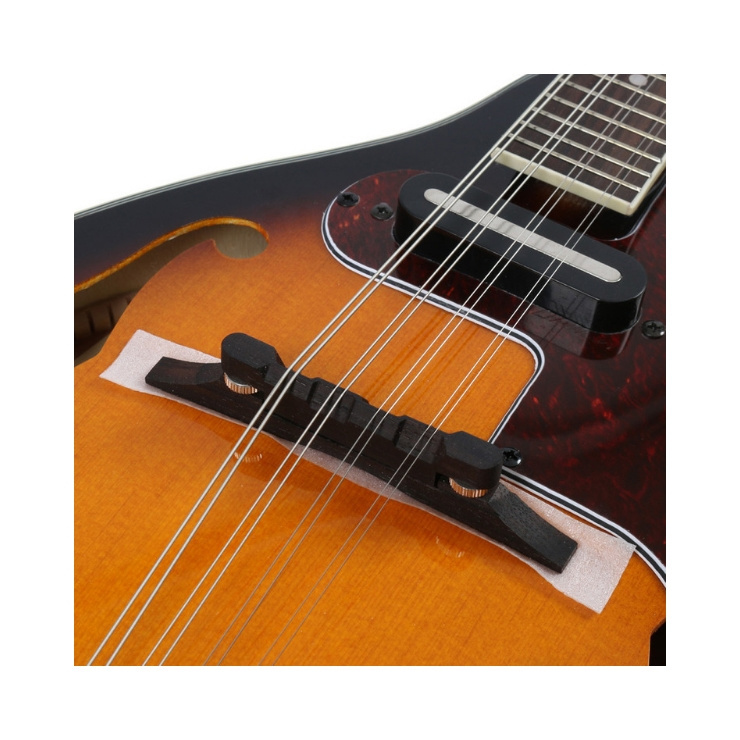 The MG510E-BS has an A-style body, which means it's a classic model with a pear-shaped body and F-shaped sound holes. The top is make of spruce, providing a bright and balanced sound. 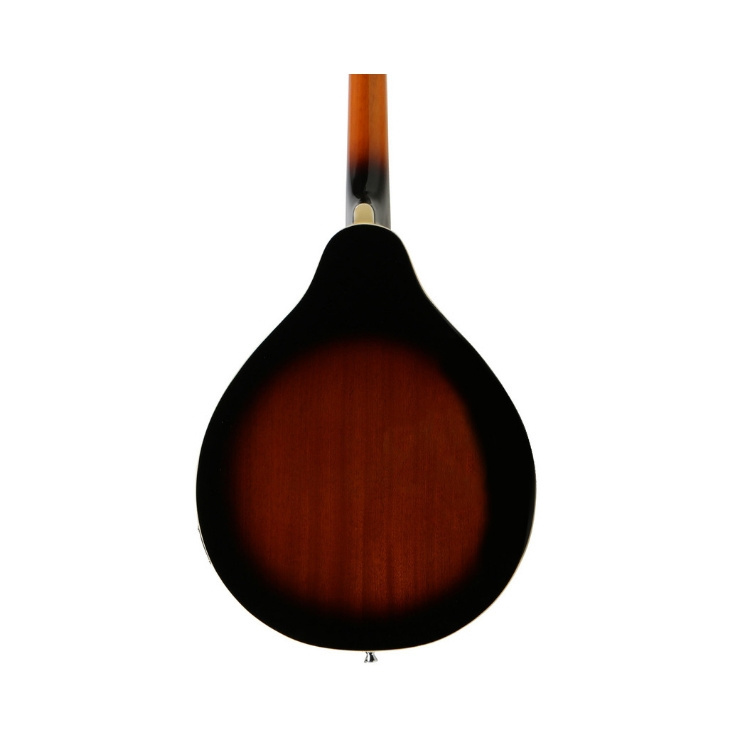 Furthermore, the sides, the back and the neck are made of mahogany and the bridge and fretboard are made of rosewood. The guitar is fitted with the traditional 4x 2 strings of which each group has the same tuning. 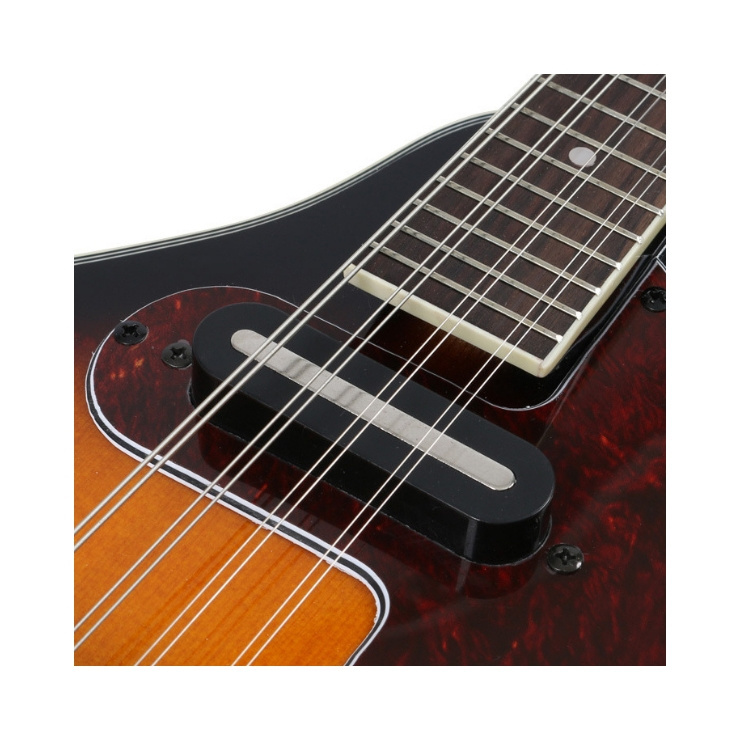 The MG510E has a single-coil magnetic pickup and tone controls for less traditional situations. Just connect it to an amplifier or PA and get yourself heard on large stages!